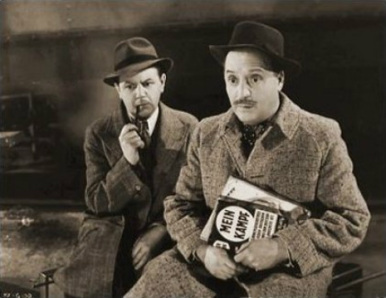 The other day, I was reminded about the two bumbling cricket crazy Englishmen, Charters and Coldicott, played by Basil Radford and Naunton Wayne. First appearing in Hitchcock’s The Lady Vanishes, which I lavished praise upon on this very periodical some time ago (I’ve dug it out, in case you’d like to rediscover it), they were created by Frank Launder and Sidney Gilliat. For me, Charters and Coldicott are the epitome of English gentlemen, representing the bygone age of the 30s and 40s, where proper standards of dress, decorum and behaviour were carried out to the letter. 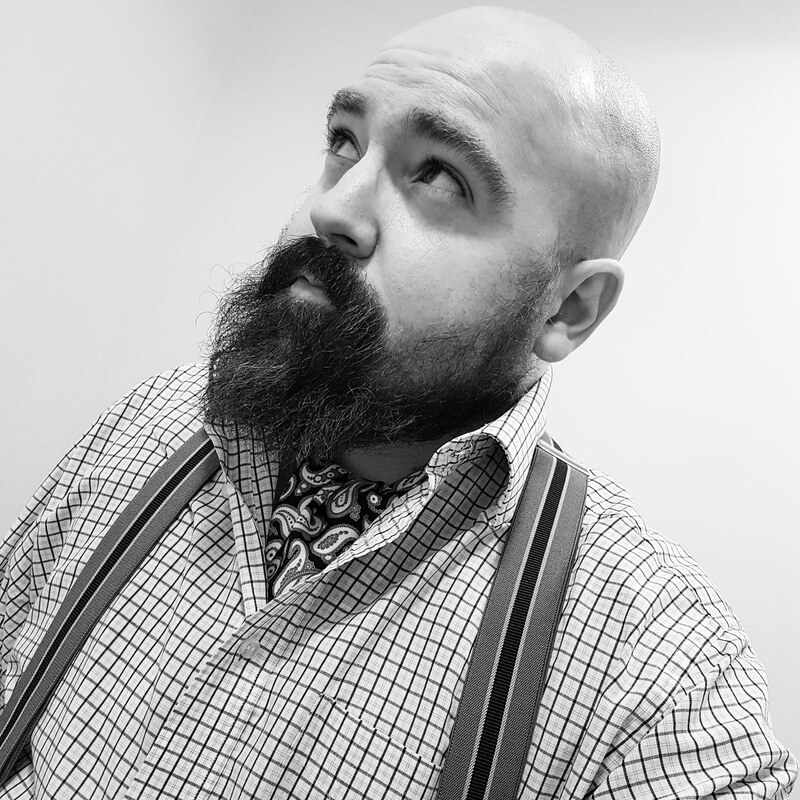 Yes, they’re a little obnoxious and selfish - especially in The Lady Vanishes where they refused to confirm to poor Margaret Lockwood that they remembered seeing Miss Froy, for fear of missing the Manchester test match. 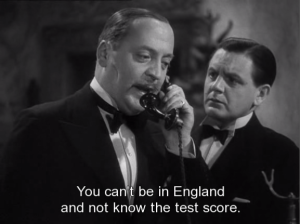 However, when it really matters, Charters and Coldicott show their true mettle, momentarily calling a halt to chats about cricket before dusting off their service revolvers and becoming noble defenders of all that is right and good. 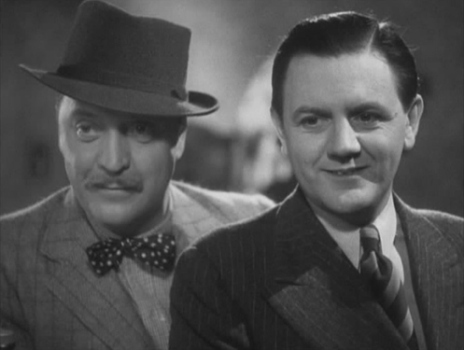 Such was the impact of the characters in The Lady Vanishes that Charters and Coldicott were reunited in other Launder and Gilliat efforts – namely Last Train to Munich, Crook’s Tour (where they had starring roles) and Millions Like Us. They were also part of the BBC radio shows Crook’s Tour and Secret Mission 609. 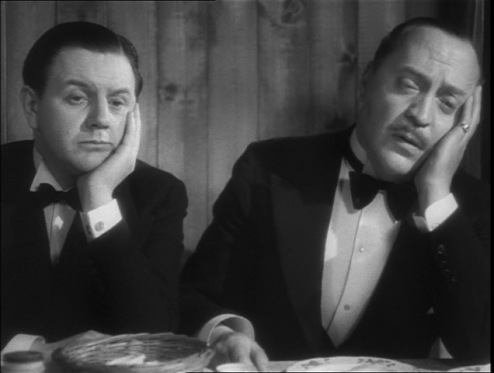 Not content with that, Basil Radford and Naunton Wayne appeared in eight more films together playing largely the same characters as Charters and Coldicott, but under different names. They were Next of Kin, Dead of Night, A Girl in a Million, Quartet, It’s Not Cricket, Passport to Pimlico, Stop Press Girl, and Helter Skelter. 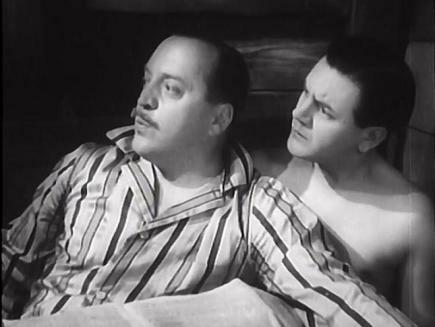 Typifying the British approach to adversity, Charters and Coldicott were played to perfection by Basil Radford and Naunton Wayne. They represent the British stiff upper lip and ability to stand up against evil, before retiring back into their comfortable armchairs for a conversation about a rather contentious cricket match (ideally, using sugar cubes). Everything will be alright as long as there’s cricket.